The seasoned experts at Northern Seasonal Services only use processes and equipment that will safely remove the snow and ice from your roof without causing any damage to your property. Our clients include homeowners and property managers alike in the greater Chicago area including Glenview, Northbrook and Winnetka. Don’t take the risk of further damage to your property. 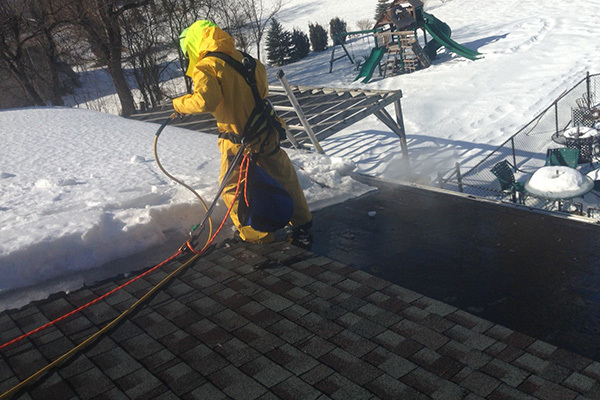 Call us today and our seasoned experts will safely and effectively remove the snow and ice from your roof.